What Should You Do When Your Child Is Sick? Sick children are something that no parent wants to go through, and yet it is a fact of life that people get sick. There are things that we can do to prevent it, but this isn’t going to stop your child from ever getting poorly. As such, you need to know what to do when your child does eventually have some kind of illness and we are going to help you with this. We are going to talk about some of the things that you need to do when your child is sick. The first thing that you should do is get some professional advice. If you don’t know what is going on with your child, and you have no idea how to treat it, then you should seek out professional advice as soon as possible. If your child has an issue like eczema but you have never seen it before on your child, there are some sites that you can go on to find the best treatments for eczema. While this is the case, if it is the first time that you are noticing this issue, you should still take your child to get checked out. As the saying goes, it is always better to be safe than sorry. If the issue isn’t too bad, you can usually wait and get a doctors appointment the next day. However, if your child is having serious symptoms such as loss of consciousness or anything like this, you need to take them to the emergency room. One of the things that everyone likes when they are sick is to feel safe, and cozy. This is the same for adults and children alike so you need to make sure that they feel this way. Wrap them up in blankets, sit them on the couch or in their bed and make sure that they have everything that they need to feel cozy. If they have a soft toy that they love, let them have this with them at all times. You need to be giving them everything that they need to feel better again. You shouldn’t be leaving them alone for long periods of time. Not because anything is going to happen, but because they are going to want to be comforted. Giving them your love and attention is going to be crucial at this time. You want to be there for them, so the only time they should be left alone for hours at a time is when they are sleeping at night time. Even if they fall asleep in the day, you should ensure that you are staying with them so they have that comforting feeling. Even if you have things to do through the day, try to make it so that you can do them around your children. This way your child will know that even though they are ill, they have their parent there with them, and this alone will make them feel a little better. Your child needs to be getting all the fluids necessary to keep their body working. Having them take small sips of water or juice are great ways to do this. As well as this if your child is hot, you can have them sucking on an ice pop. This will not only get them the fluids that they need, but it will also bring their temperature down. It is common for kids not to want to eat or drink when they are poorly, but it is important that they do continue to do so. You need to be replacing all the fluids that they are losing through sweat, and even if they aren’t sweating, keeping their intake of fluids up is vital. Finally, you should be encouraging them to play as normal. Sometimes this is not going to be possible, but if your child can, you should be getting them to play with their toys as they normally would. 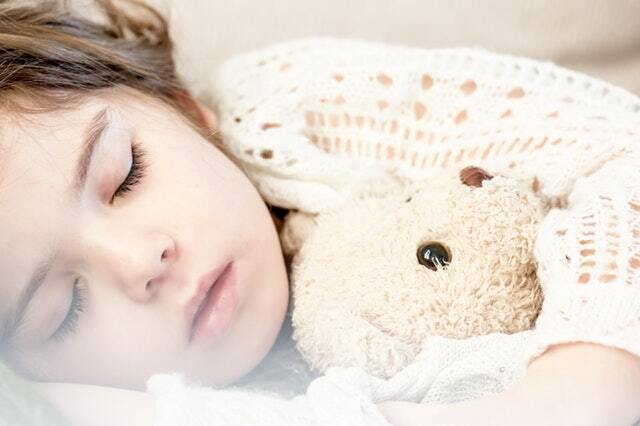 This could help them to feel better, or it could just serve as a distraction to the fact that they are ill.
Hopefully, you have found this article helpful, and now know some of the things that you should do when your child is sick. Keeping them comfortable is one of the most important things here, because while we as adults know that it will pass, kids sometimes don’t realize this and need the comfort of their parents.